Each contact is very important for all Smartphone users because we need it on different platform and file format for multipurpose use. Let’s check how to copy contacts from iPhone to Excel spreadsheet or other file formats on your Mac or PC. 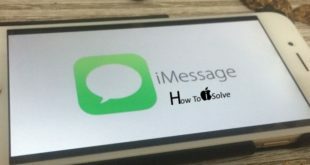 This trick works for all iPhone (iPhone X/8/ 8 Plus, iPhone 7/7 Plus, iPhone 6S/6S Plus, iPhone 6, iPhone 5S) and Cellular iPad models, and iOS 12/11/10 platforms. Here are the quick tips on export all contacts and Group by contacts to your desktop after that convert in to different file format as you wish. Let’s try your luck because you are here, that I got based on my experience. 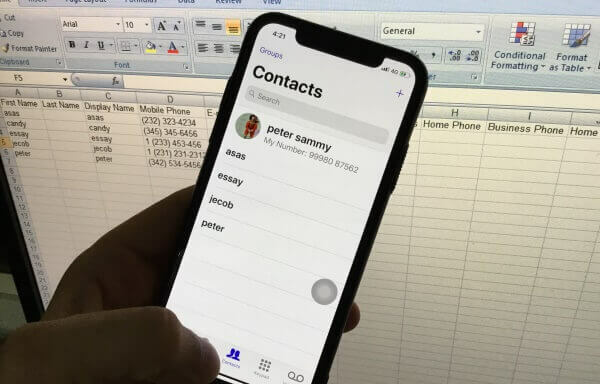 It’s very easy to follow the quick steps for Move iPhone contact to Excel file format. Note: most of the people contact auto sync with iCloud enabled from by default. Let’s check or enable if not. Go to the Settings > Accounts & Passwords > Scroll down and Enable Contacts toggle. Same for Gmail, Yahoo or Custom mail account you can enable App iPhone contacts to sync with these settings. Step 1: Now, Login your iCloud contact page (Click to this link), Use your Apple ID and password that used on your iPhone. Step 2: Find all contacts or select from a group, Select All contact (Control + A), Now click on Settings gear icon at the bottom on your browser. Step 3: Find and Go with Export vCard.. Single .vcf File will download on your request. Step 4: Now convert .vcf file using open source software or online tools. This vcf or vCard file is also converting in to PDF, Doc, TXT, PPT, CSV, Image file or Mail File. If you like this post, Share it for help to others.